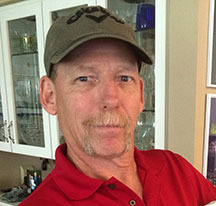 OWNER OPERATED, JTR Construction has been serving Portland area residents since 1992. JTR Construction is a well respected service provider that has the history, experience and attention to detail that saves you money, meets your needs and gives you a long lasting and beautiful result for your unique project. 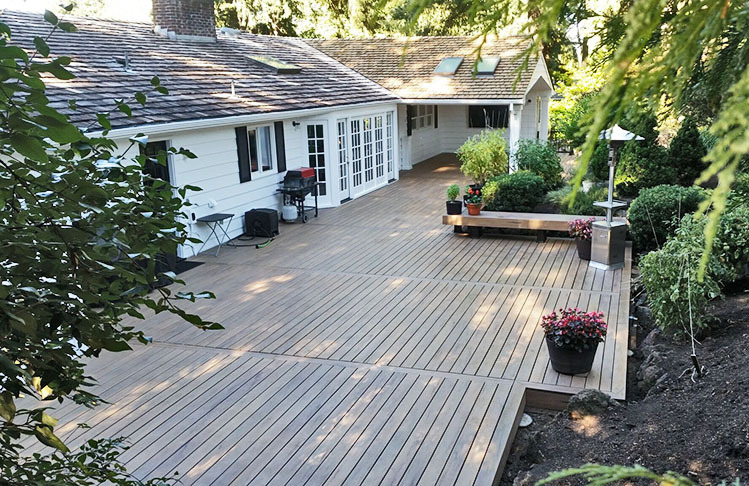 From small decks and patios to large, custom wrap-arounds and multi-level additions, Josh Rauch and his team of hands-on experts have done it all. 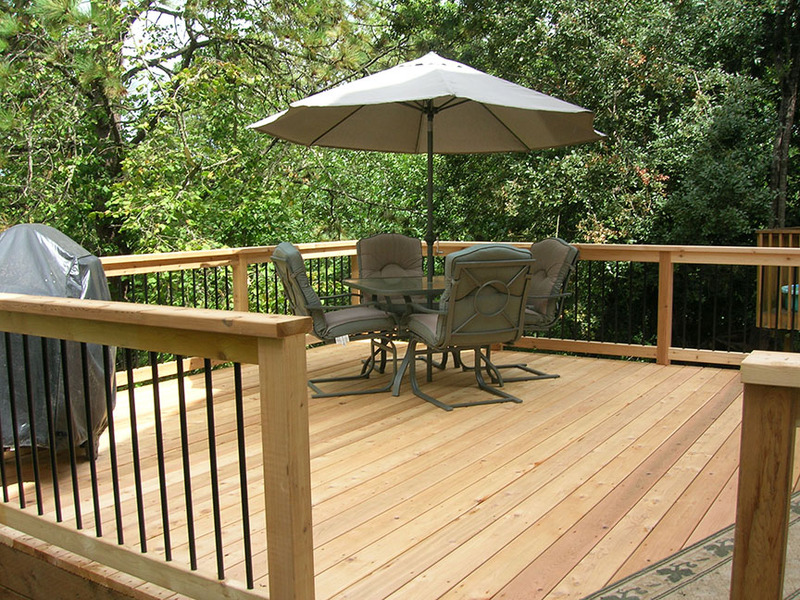 We're happy to sit down with you and discuss your next addition or deck remodel or new project. For your next deck, fence or remodel, please give us a call and we can discuss and quote options as well as show photos of recent projects to help you meet your needs and your budget.